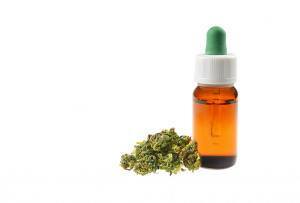 These six local companies are all about health. 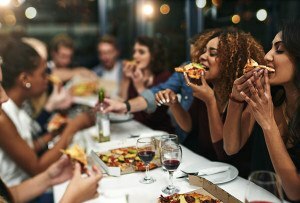 By Melissa Malamut·	 3/28/2013, 6:12 p.m.
From mini muffins, to chocolate, to even bits of algae, Boston is booming with health food startups. 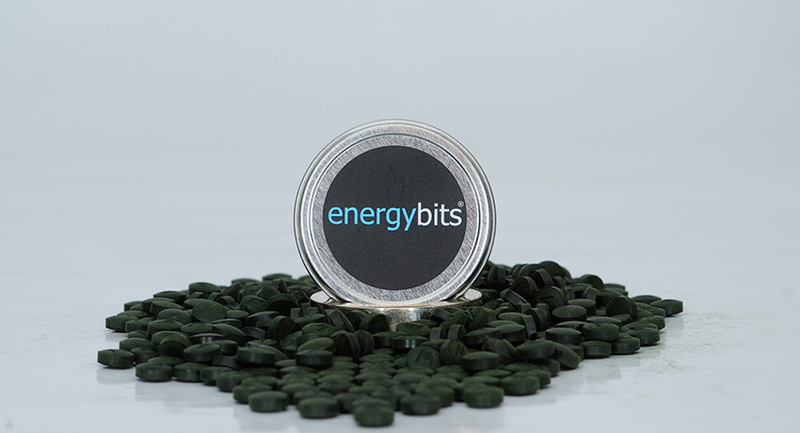 Energy Bits are little “bits” of 100 percent spirulina algae, which according to the company, are more than 60 percent protein and already in amino acid form, which gives you a natural boost of energy. The directions say to take a lot (like, 30 bits!) 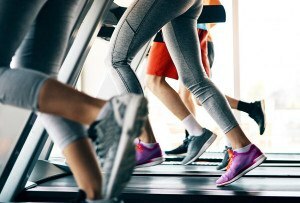 but we noticed that even after only taking five or so we felt more alert, and not in shaky caffeine way, but in a I-just-plowed-through-an-hour-cardio-session kind of way. Note: The packaging says chewing them is an option. 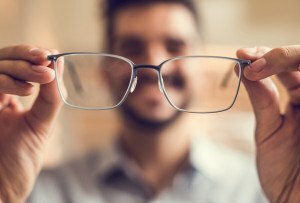 We’d recommend against that. Seriously. 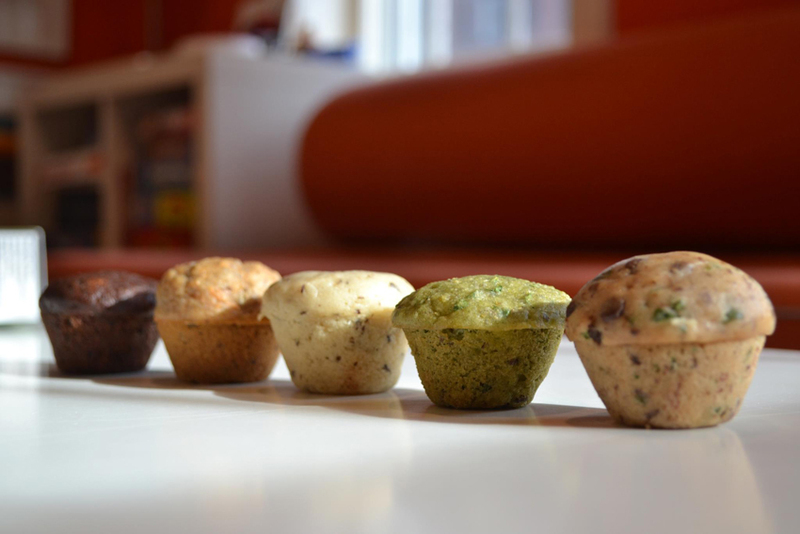 Created by a Jamaica Plain mom, these dairy-free mini muffins are really tasty and come in cute striped boxes. The muffins are perfect for kids because they come with stickers and have names like the “Mr. Rabbit” which is made with carrots, applesauce, and flax seeds. Raw, organic cacao and ginseng combine at this Fort Point chocolate startup. 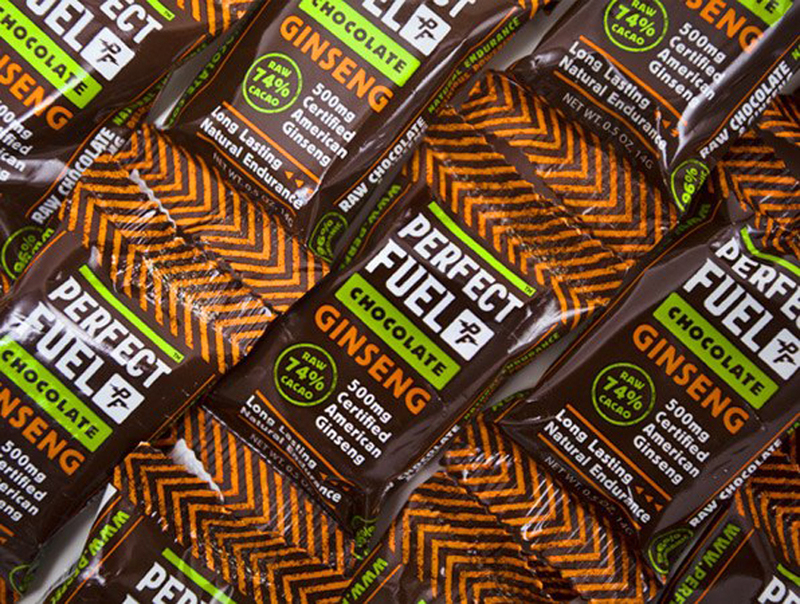 Created by triathletes, Perfect Fuel bills itself as “the perfect snack for a healthy, active life”. Since we just learned that the Red Sox will be adding cacao bits to their diets this season, we’d say we agree. Fresh. Produce. Delivery. Do we even have to say more? We covered Boston Organics in our holiday gift guide, and with no membership fee or upfront costs, this Charlestown-based company is a no brainer. Frozen Greek yogurt bars with only 80 calories? Yes, please. 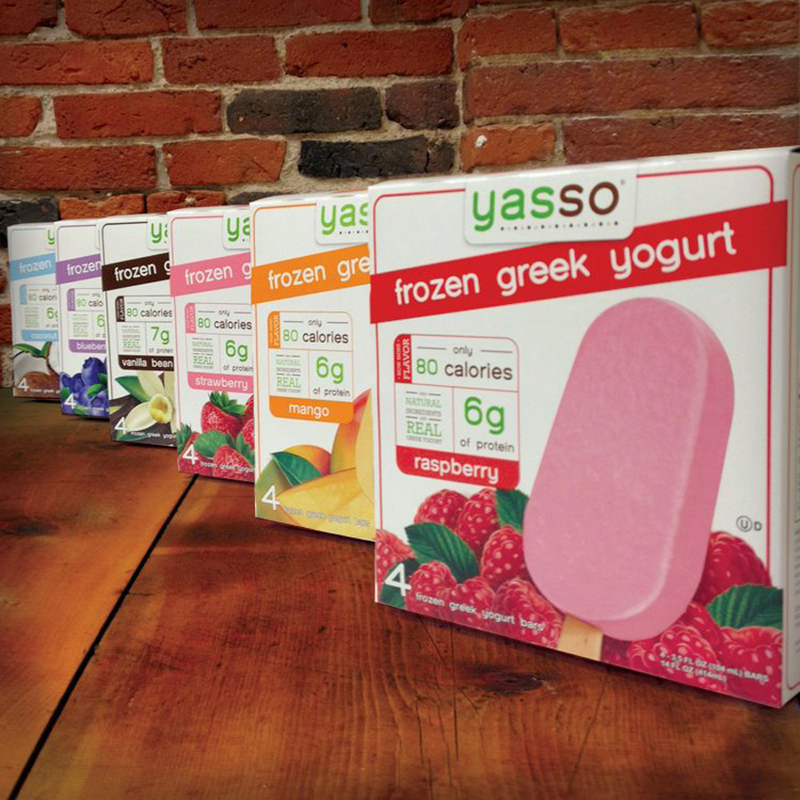 Yasso was started by two Massachusetts natives that grew up in Easton and graduated from Northeastern University. 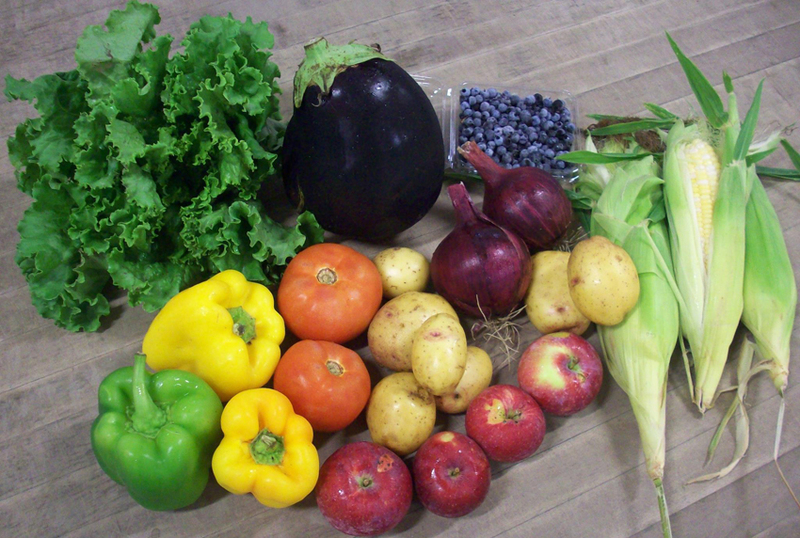 The bars and smoothies can be found in every major grocery store in our area. 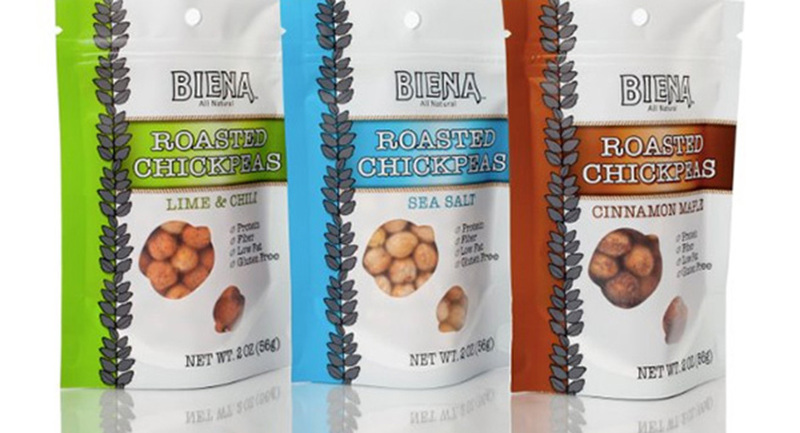 We found these delicious chickpea snacks at Whole Foods months ago without realizing that Biena is Boston-based. 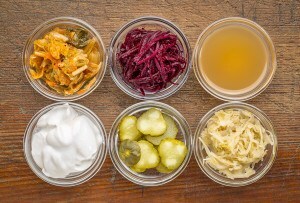 Also featured in our healthy holiday guide, with flavors like barbeque, sea salt, honey roasted, and cinnamon maple, there is a flavor for everyone.